The Minister of Education, Sports and Youth, Besa Shahini, appointed Bernard Dosti as the new Dean of Tirana University. Bernard Dosti has held the position of Vice-Dean until now, but has been promoted to perform the duties of Dean until a final verdict is reached regarding Minister Shahini's decision made last Saturday to suspend the former Dean of Tirana University, Mynyr Koni. 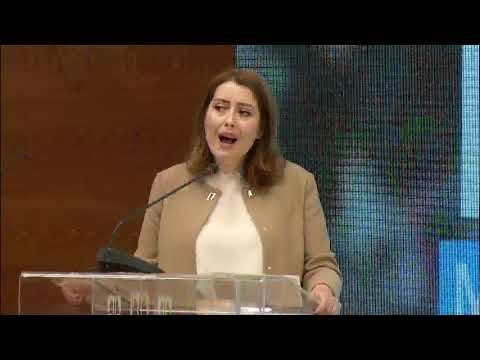 Furthermore, Shahini also declared on Saturday that she had submitted a request for the dismissal of Koni to the President of the Republic, Ilir Meta. “We need a spirit of cooperation between students and professors, professors and university leaders, among the university leaders and, overall, between them and us. “Such cooperation has proved impossible with the University of Tirana. As such, today, we are at the point where I am obliged to make the hard decision of suspending the Dean,” explained Minister Shahini.